High employee engagement happens when the leader brings balance to the three key areas of employees, task and organization. Generally we find that leaders are often drawn too invest too much of their time on organizational priorities such as special projects which eats into the time they have for their people. The challenge then becomes to make the most of the time that you have available. Here, you will find the leadership skills a good leader needs to bring their strategy to life in their organisation to engage their employee’s hearts and to drive high performance through high engagement. Leaders who invest a small amount of time in developing their own people leadership capabilities will lift employee engagement sharply within a few weeks and will drive the performance of their team upwards. They achieve all of this in their management by walking around (MBWA). We call it strategic MBWA as it is a lot more than simply walking around your business chatting with your people, its deliberate planned activity to achieve a specific purpose. Though do not be frightened, its easy to learn and will deliver huge benefits in your business, discover how today! Conversations about poor performance and often perceived as difficult conversations, however once you learn the secrets to a constructive performance management conversation you will no longer dread these discussions. There has been a lot of discussion about the value performance appraisals recently, with those who oppose performance appraisals citing poor leadership execution and the need for more frequent feedback as the key reasons why performance appraisals are not effective. Here you will discover how to engage your employees by integrating your performance appraisal process with your monthly one on one feedback process and how your performance appraisals can be a valuable part of your overall positive performance management process. 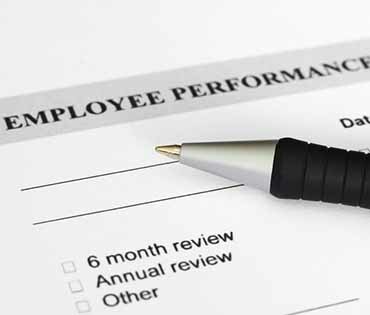 performance appraisals to make the appraisal process valuable in your organization. Good team meetings are a lot of fun, participative and engaging. 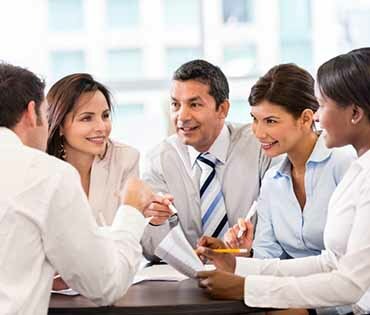 Learn how to use your team meetings to improve teamwork and build commitment to goal achievement. From Meeting Agenda Preparation to Taking Minutes everything you need to know about team meetings that everyone looks forward to. 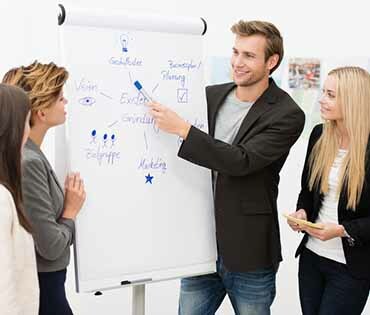 What is the role of a team leader? 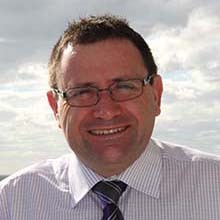 you will find that team leaders in different organisations do different things. Team performance and employee engagement is directly influenced by the quality of the team's supervision, find out what high performing leaders do differently and how you can develop the skills of a high performance team leader. There is a lot of discussion on social media platforms about the rate of change failure with some quoting that 80% of change initiatives fail to deliver on their promise. One of the main reasons for change failure is poor implementation, which is easy to overcome. Implementing change is not complicated but there are a few things you absolutely must do. Discover the process for effortlessly implementing change in your team. A lot of work gets put into improving employee engagement; however even with all of this effort engagement has only improved by 1% globally. Here you will discover how to quickly improve employee motivation and focus your efforts on the things that will make significant improvements in employee engagement. 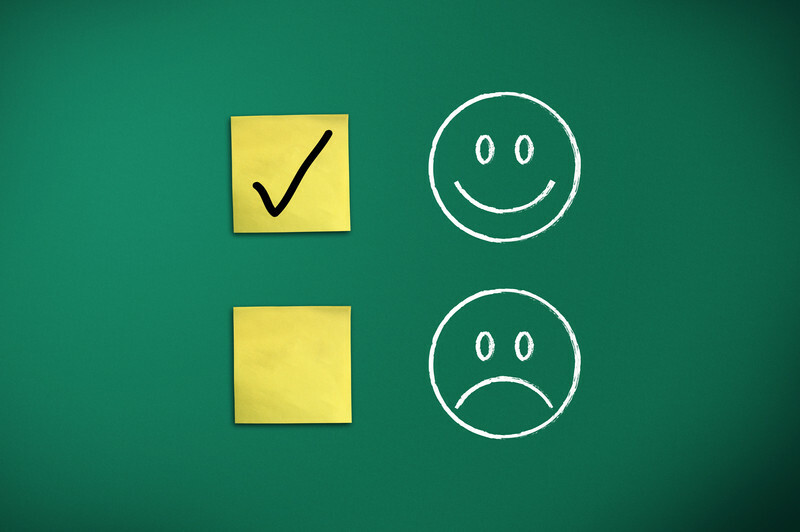 80% of employees claim they do not get enough positive feedback some of them may work for you! 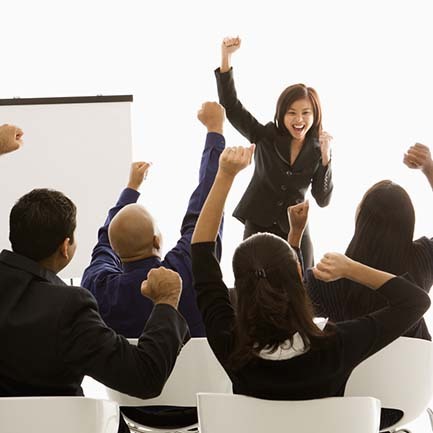 However 93% of highly engaged employee claim they do get enough praise. Whilst 93% of highly engaged employee claim to have recently receive positive feedback. Today you can discover the secret power of praise and using Ian’s innovative four levels of phrase you will be able to quickly structure highly motivation praise to engage your team.